House Range, Millard Co., Utah. 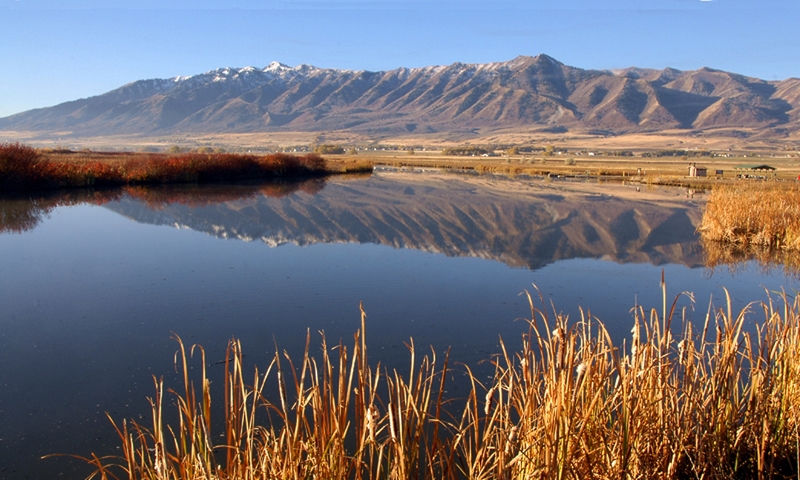 Wellsville Mountains, Box Elder Co., Utah. Five hundred million years ago life began to flourish and change in ways not seen before on Earth. Long before people and even before the dinosaurs was the Paleozoic Era, when much of the United States, including most of Utah, could be found at the bottom of a warm, shallow sea. One of those changes was the arrival of a class of animals called trilobites. The word ‘tri-lob-ite’ means ‘one who has three-lobes’ and refers to the way the animal can be organized into three sections, both lengthwise and widthwise. Trilobites were marine animals that occupied various niches in the sea’s shallow waters. These fascinating creatures were incredibly diverse, with individuals from more than 20,000 different species ranging in size from less than half an inch to more than two feet in length. Some species swam free in the open water, either as predators or filter-feeders, while others were restricted to crawling along the sea floor or burrowing down in the mud. Some trilobites could curl up for protection like the modern-day pill bug, with a few even exhibiting skeletal spines and bumps for added defense. 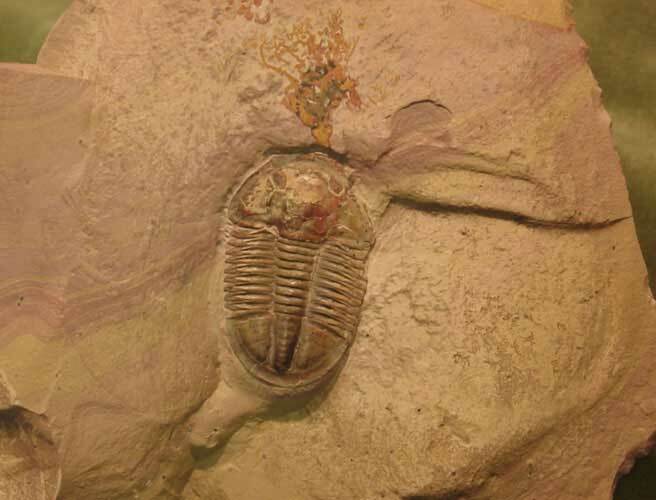 Our region seems to have been a hotbed of trilobite development – the Utah Geological Survey reports that more than 500 species of trilobites have been identified from fossils found in Utah alone! Trilobites were one of the first creatures to exhibit two important traits that eventually became standard for most animal life on earth: complex eyes and multiple appendages for the purpose of locomotion. 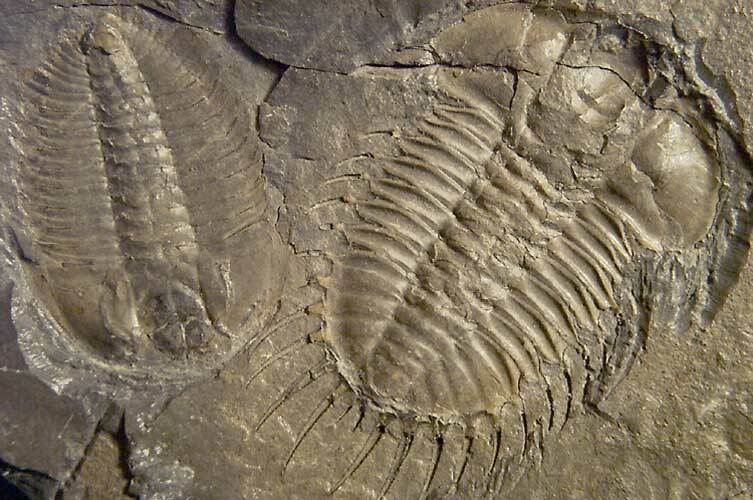 Although trilobites went extinct around 250 million years ago, their legacy has lasted, not only in fossils, but also through a genetic link to some of their modern-day relatives, including insects, spiders, ticks, crabs and lobsters. Just like these critters, trilobites have been classified as arthropods, due to their segmented bodies, jointed legs, and hard exoskeletons. And like the arthropods we know today, trilobites went through regular molting periods, during which they grew a new exoskeleton and shed their old one. 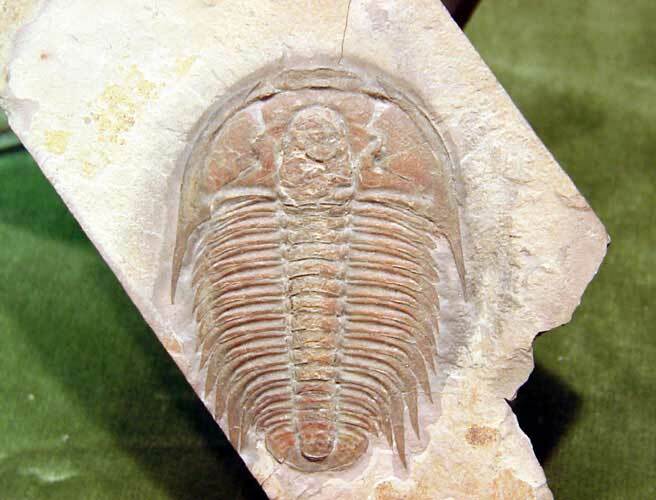 In fact, most trilobite fossils we have today are actually the fossils of molted exoskeletons and not of the animal itself. 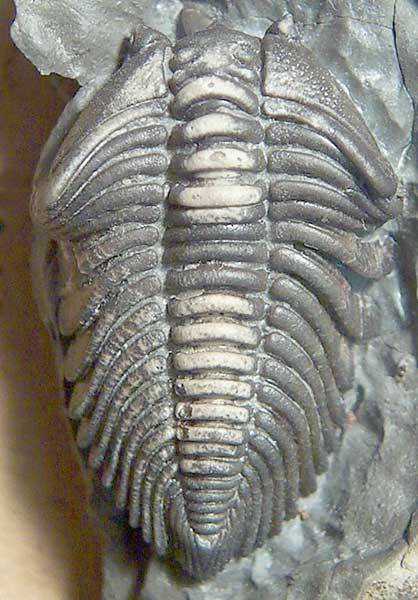 For more information and photos of ancient Utah trilobites, visit our website at www.wildaboututah.org. 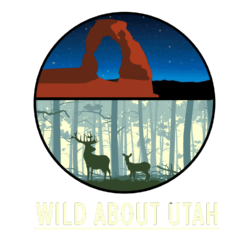 Thank you to the Utah Geological Survey for content assistance, and to the Rocky Mountain Power Foundation for supporting the research and development of this Wild About Utah topic.